The-Dream Says He's Going to Shoot a Video for "Fancy"
After feeling like he may have short-changed fans, The-Dream is planning to shoot a video for his 2009 Love vs. Money classic "Fancy." 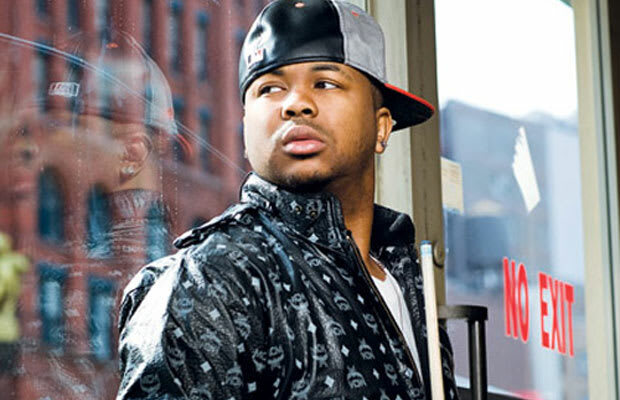 In an interview with BET&apos;s SoundOff back in &apos;09, The-Dream spoke on the Tricky Stewart and Terius Nash-crafted masterpiece and mentioned that a video was in the works and that he had tapped Mary J. Blige to direct. There&apos;s no word on whether or not she will still be sitting in the director&apos;s chair, but if we could put in a bid for a suitable candidate, Spike Jonze would be our number one pick.